Hello everyone and welcome back. Today I am announcing a new series of posts that will be going up. Android is one of the largest mobile platforms available today. I have been wanting to program for Android for a long time so now is a good as time as any. I also though some people here may enjoy learning how to program for Android as well so I will be posting how to program for Android as I learn it. This should be a fun adventure. As this series of posts grows I am considering turning it into its own blog later down the road but for now it will remain on the Tekk In Motion blog. Oh and I almost forgot. For those of you out there that are Apple fans after I learn programming for Android I am going to start learning how to program for iOS. Now ON TO THE AWESOME!!!! The most basic things about programming for Android is that you have to know Java since Android uses it. 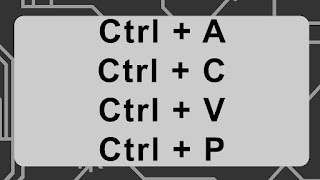 You can use C/C++ but you lose a lot of the capabilities in Android. 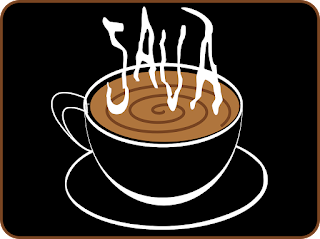 So Java lesson number one. How to print something to the screen. Its a very simple piece of code. Easy right? Well lesson number two will be coming out shortly. It will be about program structure. 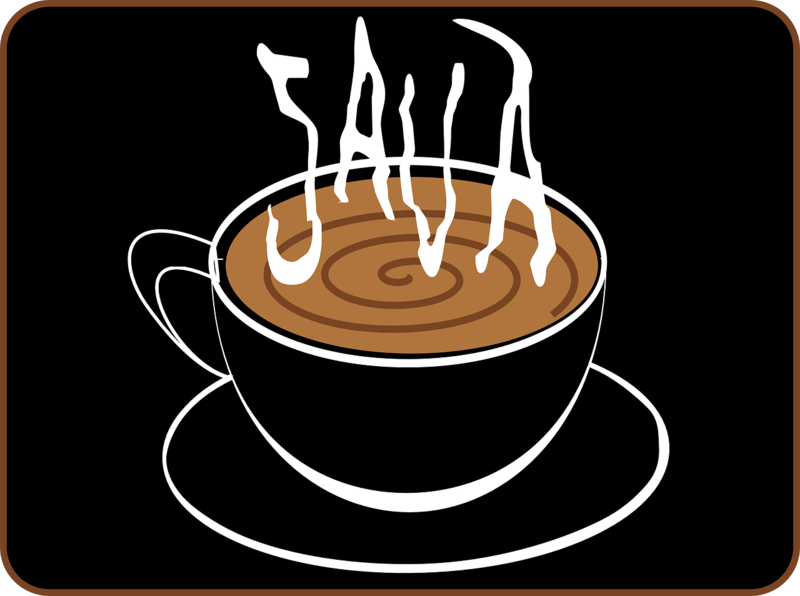 The basics of what you need to run Java programs. See you then.